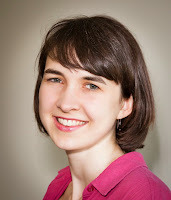 Today's post is written by guest author and Genesis winner, Kiersti Plog. When I began a story set in 1911 at a Navajo mission school, I imagined a day school where children came in the morning and went home each night. But I quickly discovered boarding schools formed the vast majority of mission or government schools for Native American children during the 19th and 20th centuries. 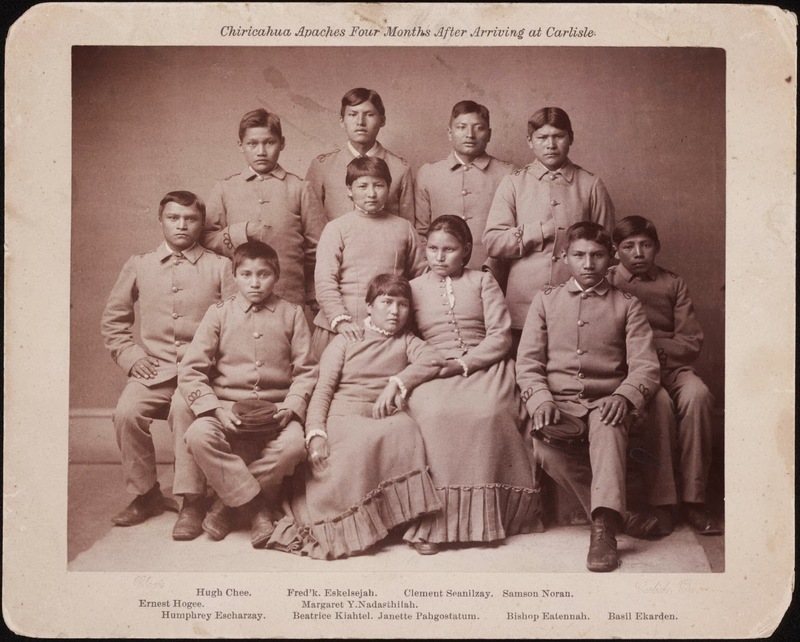 These boarding schools formed a cornerstone of the “assimilation” approach to the late 1800s so-called “Indian problem.” With the near-completion of westward expansion, the indigenous inhabitants were quickly being crowded out of their centuries-old homelands and way of life. Though armed resistance seemed mostly subdued after the 1890 tragedy at Wounded Knee, Native Americans’ traditional nomadic lifestyle seemed incompatible with white settlers’, and the United States government simply did not know what to do with them. Some, including Wizard of Oz author L. Frank Baum, actually advocated for “total annihilation” as a solution. The more “humane” method adopted came largely through boarding schools. 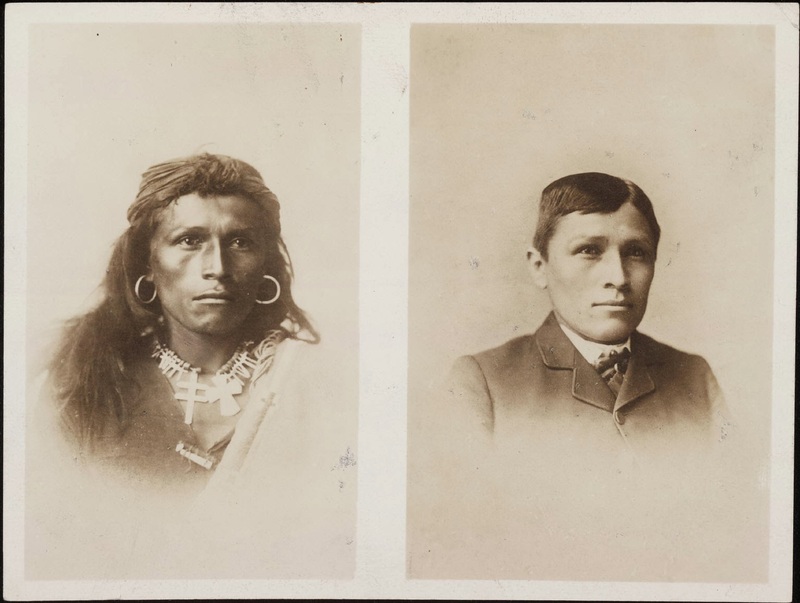 By taking Native children from their families and bringing them up in conformity to the dominant culture, they would lose their “Indian-ness” and be able to assimilate into white society—or that was the hope. “Kill the Indian, save the man,” Captain Richard Pratt called it. 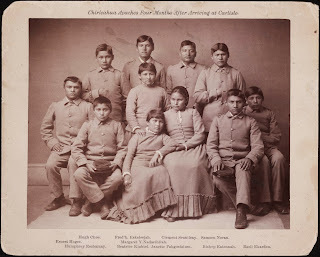 His Carlisle Indian School, founded in 1879 in Pennsylvania, served as a model for many boarding schools to come. When students arrived at school, their hair was shorn short—upsetting to the children, as hair cutting was reserved for mourning in most Native American cultures. Their traditional clothing was taken away, replaced with military-style uniforms. They saw their families only a few times a year. If caught speaking their native language rather than English at school, punishment came fast and often severe. A missionary who has worked on the Navajo reservation most of his life told me many Navajo elders today still carry bitterness and resentment over having their mouths washed out with soap at boarding school, merely for speaking their own language. As I learned about these schools and the children who attended them, my heart began to be broken. No doubt many of those who founded these boarding schools and advocated for this approach meant well. But when one people automatically assume their ways to be superior and more God-given than another’s, damage is done. On the Navajo reservation, at least two entire generations of children were raised in the militaristic setting of boarding school rather than by their parents. These children themselves thus never learned how to parent, leading to widely disintegrating families today. The attempt to forcibly remove culture and language has also contributed to a deep identity crisis among many Native Americans. Not all children had a bad experience at boarding school. For some who came from poor or even abusive families, school became a refuge of safety and three meals a day. But regardless, the impact of boarding schools on Native American society has been indelible. Many of these schools still exist as mission and day schools on reservations today. Had no idea about this part of the Native American's history. Would love to read your book! Hope it gets published soon! I visited the Sac & Fox mission several years in Kansas, it was sad that their culture was stripped away from them in order to reform them. Thanks so much, Sally! Yes, I had very little idea either until I started researching this story. Thanks for commenting--blessings! It is very sad, I agree, J. Grace. How neat that you got to visit that mission, though. Thanks for commenting! This may also explain why it is so hard to trace native american geneology. I can trace our native american roots back to a specific person, whose name is clearly "Americanized" but can't go further because they never made known what thier Indian name or clan was. Very interesting blog post! That's such a good point, Mary--how the children were given "Christian" names at boarding school, sometimes just two names picked out of a hat and stuck together for first and last. On the Navajo reservation many families have what sounds like a first name--"Johnny" or "Charles"--for a last name because of that. Thanks so much for sharing! Your post was very interesting. Thank you! Thanks to Marilyn Turk for sharing this website and Kiersti Plog's posting. I was not familiar with this blog but will be helpful if I write a historical novel I have in mind. I have done some historical research on Georgian Indians so this was interesting. I see many inspiring authors I have followed since joining ACFW. So glad you stopped by, Daphne. Thanks for commenting! This is a sad part of American history. I can't imagine how hard it was for those young children to be stripped from their families and sent away to school in a strange place, and think of the poor parents whose children were taken away. Your book sounds interesting, Kiersti. I hope you get it published soon. It is heartbreaking, isn't it. Thanks for stopping by, Vickie! Blessings to you. Wow, that's amazing, Maxie. Thanks so much for sharing! Kiersti, thanks for your post. It was so heartbreaking to think of how we treated the Native Americans, and since I've had a little peek in your book, I know how they must have felt too!